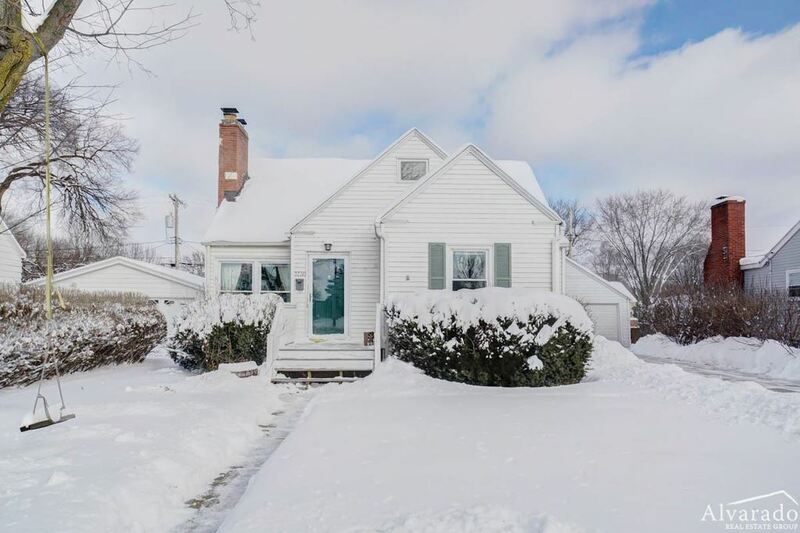 Eastmorland is a cohesive neighborhood of approximately 3,200 residents on the east side of Madison, Wisconsin near Lake Monona and Olbrich Park & Olbrich Gardens. Close proximity to grocery, public transportation, bike trails, high performing elementary and middle schools, a public library, three houses of worship, beautiful city parks, and quality homes make Eastmorland a very desirable neighborhood. What can't be seen on a drive-through(or bike-through) of the neighborhood is the tremendous spirit of this place. Nearby parks include Eastmorland Park and Sherry Park. Listing Sold by Lauer Realty Group, Inc.